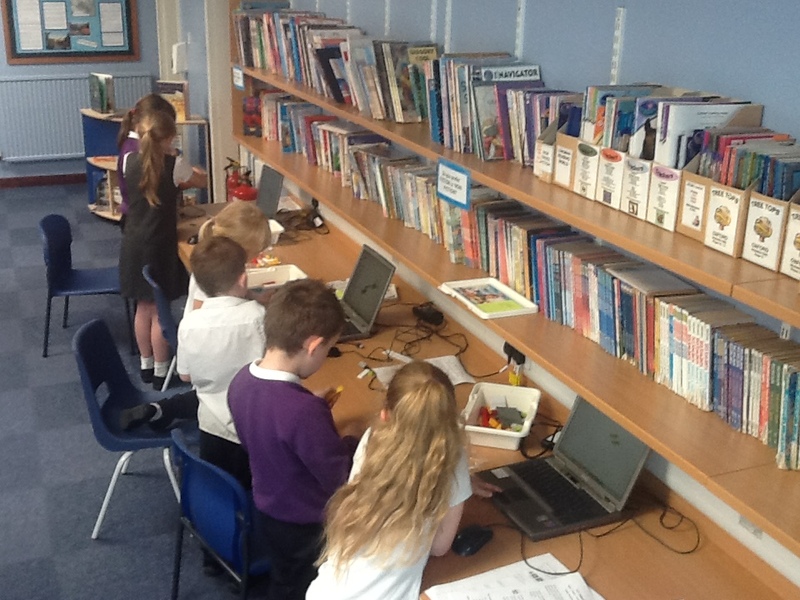 They first had to follow instructions to build a model using Lego WeDo with a tilt sensor and a motor. They then used sequences to start up the motor after a count down. They also used used sequences for messaging. The motor does not start until the aeroplane is tilted. Messages tell you when to fly and when to land! This entry was posted in Uncategorized on July 12, 2015 by donningtonwood.